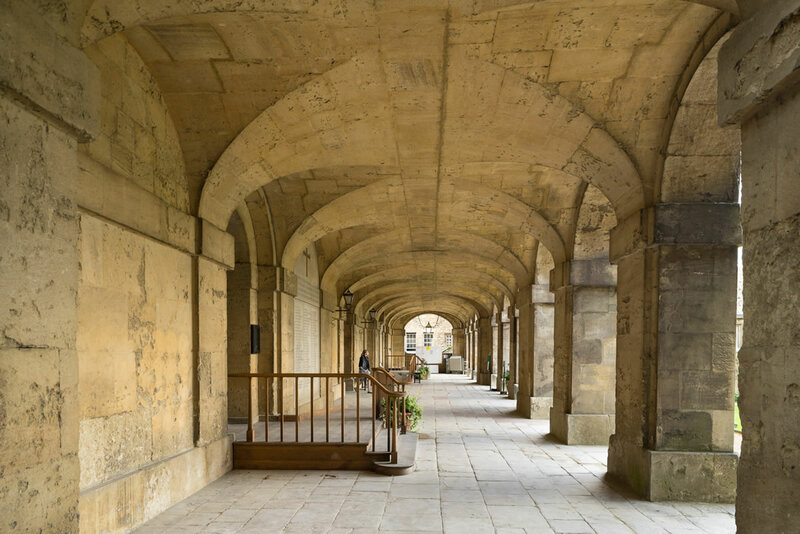 Rural Solutions Planning secured approval for a world renowned University client in Oxford to create a new building to sit alongside its existing Grade I and II listed properties and Grade II* listed park and garden. The new building will develop facilities for students, fellows, staff and the visiting public and will house a lecture theatre that will seat 160, creating a space for the gathering of a whole year-group of students, for lectures and events and for drama and music. The building will also contain a studio, two seminar rooms and an e-hub, providing a state-of-the art learning environment. In addition the development will provide a facility that will be used for conferences and lectures that will be open to the University and the city as a whole. A very extensive pre-application consultation with Oxford’s many Civic Amenity groups, neighbouring occupiers, local resident groups, ward councillors and councillors of Oxford County Council was undertaken and the application was determined within 6 weeks of submission.